If you had just left the file on the Trash bin on your Mac then it would have been a matter of a single click to recover the deleted file but you if you have emptied the Trash bin, it is a whole different situation altogether. These things happen, sometimes important files get deleted and it becomes a disaster. But what can you do in such situations, how can you recover trash Mac? The answer is very simple, Time Machine Backup! It is already on your device, just install it and get back the lost file. But it is not the only way. You can also use other recovery tools that are not affiliated with Apple. You will find all the procedures in this article. So, let’s get started. Is it Possible to Recover Files from Emptied Trash on Mac? All the Mac users know that if they just send a file to the Trash then they will be easily able to restore that file to the hard drive of Mac. You just have to go to the Trash bin and find the file and select “Put Back” from the list. Now, you will see that the file is immediately restored to its original location. Basically, the strict feature of MacOS, not to delete the file immediately works in your favor. 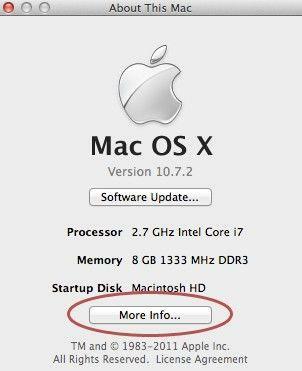 So, it is very easy to restore trash Mac but what if you have eliminated the file from the Trash bin. Many people think that you will not be able to recover that file; the statement is true and also false. If you are using a MacBook with a Hard-Drive then the chances of recovering the file are high but if you are using a MacBook Pro with a Solid State Drive then you have a problem. In the first scenario, the device does not delete the file completely, it still exists on the device waiting to be overwritten next time you need space. So, there is a chance you can recover the file using the official recovery method if you have deleted it recently. But in the second case if you delete the file it is beyond recovery. The only chance you have is to restore from a backup. The problem with using a Mac that is equipped with HDD, is that it can overwrite the newly saved files or recovered files if you need space and once it gets overwritten it will be nearly impossible to get those back. The first thing you can do to recover the lost file is trying to remember the timeline when you created the file. You need to remember if there are other copies available, you can find them on your other devices or maybe you have shared them with your friends. If there are no copies available then you can use the official data recovery procedure that comes pre-installed with your MacOS. It is called Time Machine backup. If it was activated on your device then you are a lucky one. You will be able to get back the erased items. Now, if the Time Machine backup was not activated on your Mac then you need to look for other ways to get back the file. Unfortunately, there are no official ways to get back the file, so, your only hope is to use third-party programs and one of most effective ones is the Tenorshare Any Data Recovery software. Step 1: Go to your Mac and look for Enter Time machine in Preferences. Step 2: Then, you have to use your trackpad to operate it, you have to navigate it to a time when you didn’t delete the file. Step 3: When you reach it you need to go to Finder in order to look for the file you need. Step 4: Press the spacebar on the Mac to get a preview then if you are satisfied click on “Restore”. The files will be restored to your hard drive. This is the easiest way to recover the lost file. Unfortunately, you need to activate the feature before you have deleted the file, or else the entire process is useless. Just program it and leave it there. Step 1: First you need to download and install the tool on your Mac. Step 2: Select a location to recover your lost data. Here please check Trash and then click Scan button to continue. Step 3: Now, the software will start scanning your files deleted from Trash. After that, you will have a clear view of all the files. 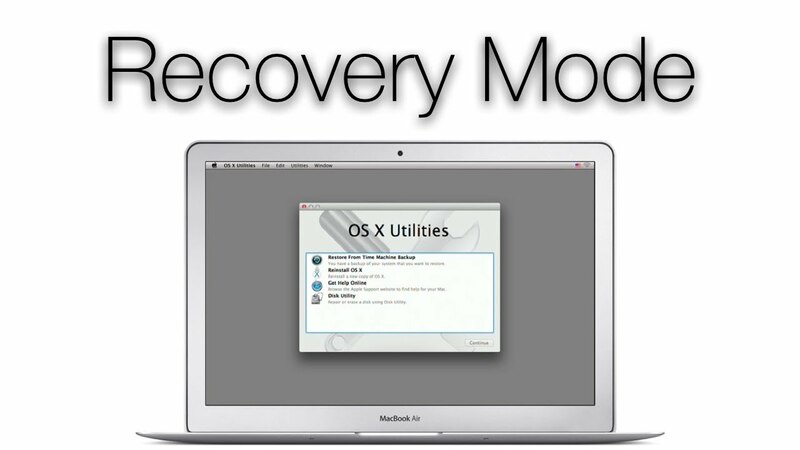 Step 4: Finally, click on the “Recovery” button below to recover the files on the hard drive of your Mac. This is how to recover trash on Mac using Any Data Recovery. Tenorshare Any Data Recovery is one of the best data recovery software you will find. It also has a variety of recovery modes like Lost File Recovery, Raw Recovery, Partition Recovery, iTunes Backup Recovery, Resume Recovery. All things aside, you must remember that the data on your Mac device is irreplaceable and if your goal to avoid disasters such as this then you should make regular backup or backups of your entire device. 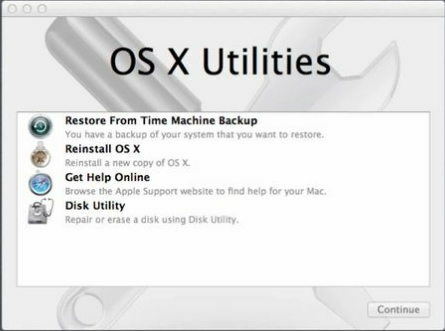 The very first procedure we recommended to recover emptied trash Mac is the Time Machine feature provided by Mac. But if it has failed to recover the file you were looking for then you can go straight for the highly recommended third-party option Tenorshare Any Data recovery and you won’t be disappointed.